I just wanted some wine in a beautiful setting. What I got, was one of the most awkwardly sweet moments of my life. 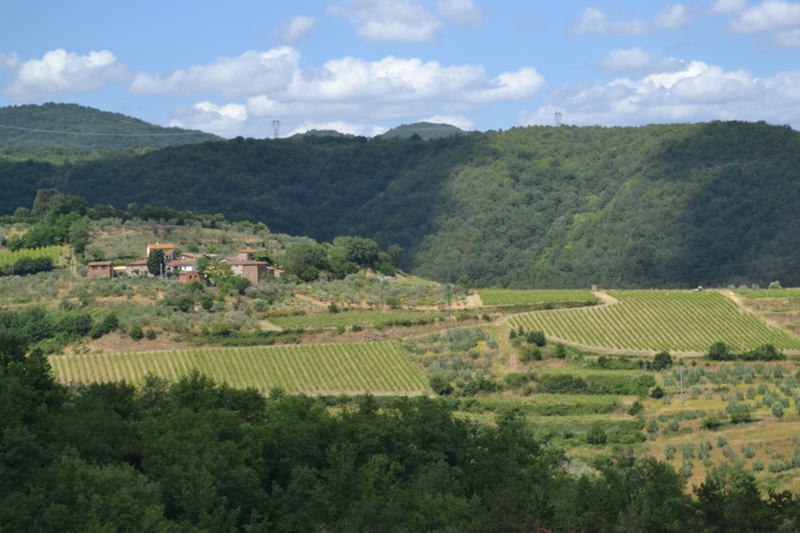 On a whirlwind journey through Italy, my friend and I went on a wine tasting tour to the Chianti Vineyard somewhere very deep in the Tuscan countryside. Once we arrived, our group of ~30 people, was taken on a tour of the owner’s home including the wine cellar. Barrels and barrels of perfectly aged wine. Yum! Eventually we ended up at the tasting room. Prosciutto, cheese, bruschetta and six types of wine mixed with laughter, meeting new people and the beautiful view of the countryside had everyone in a haze of bliss. 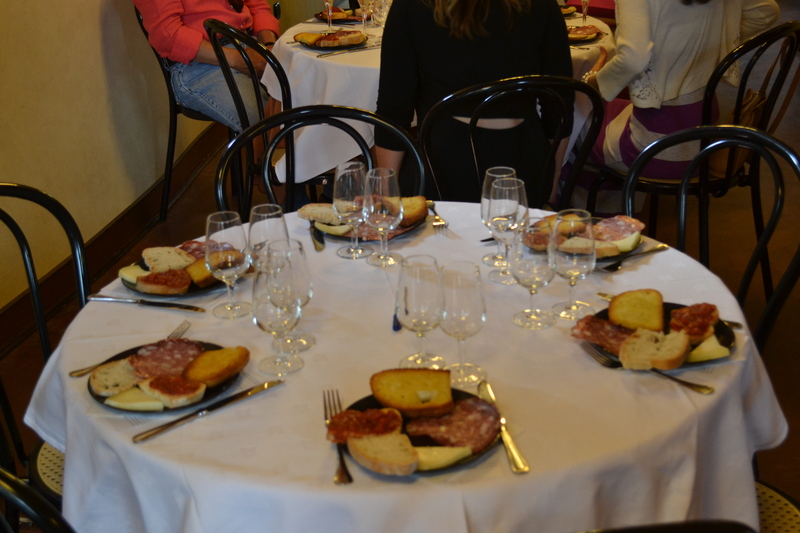 As the tasting portion of the program was coming to an end, a little old Italian lady came up to me. I hadn’t seen her the entire time, but apparently she had seen me. She first put her hand on my face and whispered “Bronzie.” Next, she held my hand and began rubbing my arm. Then came the pinches and kisses; all while now loudly exclaiming “Bronzie! Sei bella Bronzie!” This went on for so long, I started to feel like a bucket list item. I was really wondering why her family was just standing there smiling and nodding like their mom wasn’t hugging and kissing a stranger. But, she seemed so happy. So I just went with it. Then it dawned on me. I was the only person of my complexion I had seen in a few days. Maybe she had never seen a light brown skinned girl before. Maybe I reminded her of someone she knew. Maybe she just really liked me. Who knows! But she and I walked back to the bus together as new friends. So that is how I got the name Bronzielife. Complete gratitude to that sweet, little woman. Posted in StorytellersTagged Italy, Name, Tour, TravelBookmark the permalink.